It’s February in Arizona. I hate to “rub it in” to those in the country suffering with the Polar Vortex, but the weather here has been lovely (it is, after all, one of the reasons we deal with devastating heat in the summer…the winters are sublime). Even when it’s rainy, like today, it’s still lovely. So many events on the horizon in our lovely state and something for everyone. If you like golf, the Phoenix Open has been here. Food? The Street Eats Food Truck Festival, which I hear is fantastic (I haven’t been there yet, but plan to go). Baseball? The Cactus League Spring Training starts February 21. Horses? 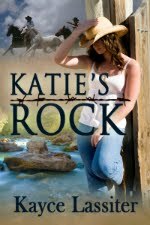 The Wickenburg Gold Rush Days and Rodeo, which is right up my alley (I love horses!). 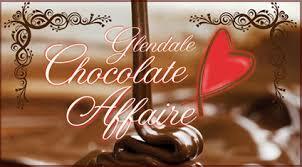 And my personal favorite – the Glendale Chocolate Affaire, this coming weekend (February 9 & 10). Once again, I will be there as one of the authors signing books. 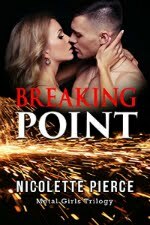 Kayce Lassiter will be there, too! If you have a chance, come down and see us. You won’t regret it. After all, where else can you go for chocolate and romance (or whatever genre suits your fancy)?